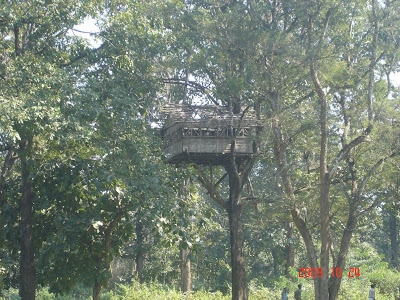 The tree house is REALLY high from the ground! How to climb? No stairs are seen! Only for those who can climb trees? Not fair! We call it a damcha. It found usually in Indian farms. is it? which place is that? indian farms, well i know that :) btw whats your name?